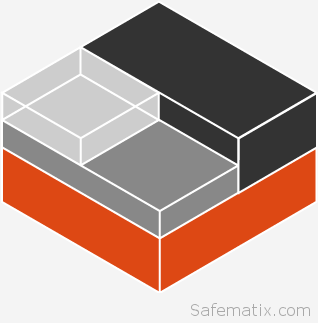 lxc-start: lxc_start.c: main: 342 The container failed to start. 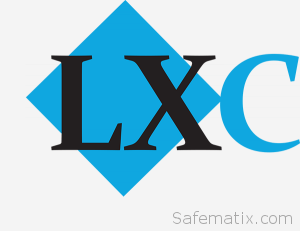 lxc-start: lxc_start.c: main: 346 Additional information can be obtained by setting the --logfile and --logpriority options. If you want to see the processes of LXC container. There are two ways.